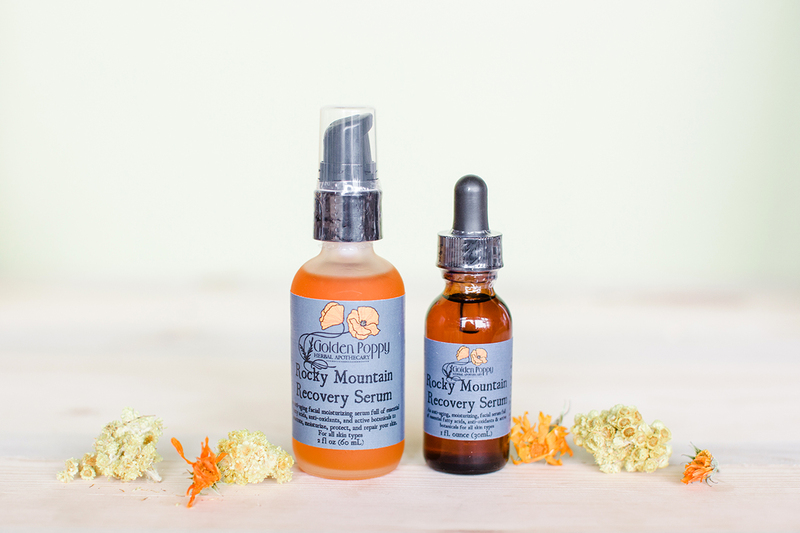 As the owner and creator of Golden Poppy Herbal Apothecary, the majority of the products sold on the website and in the retail store were developed and created by Sarah. 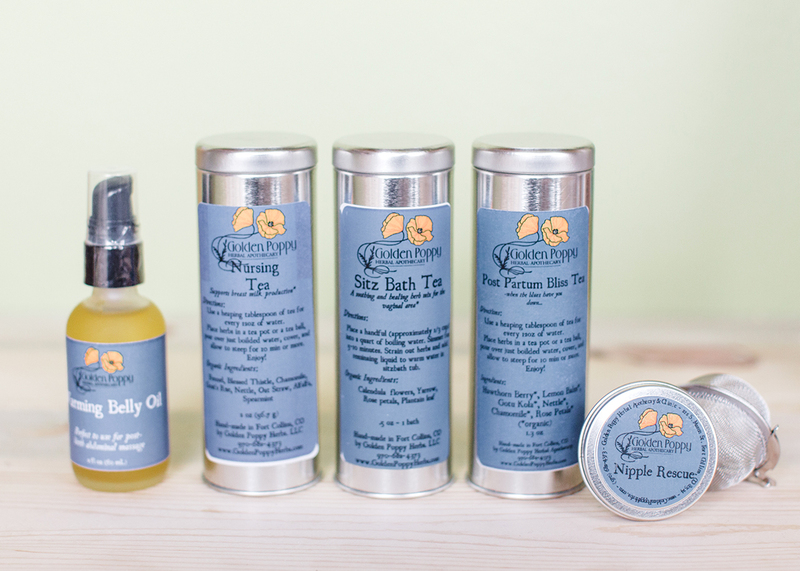 Her goal is to use only natural ingredients, always choosing organic and sustainably sourced when possible. 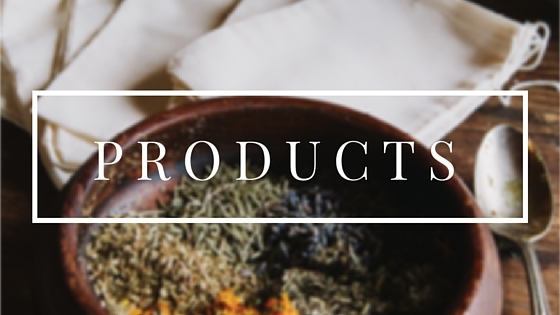 All products are made by hand in small batches and contain no artificial ingredients or preservatives of any kind. 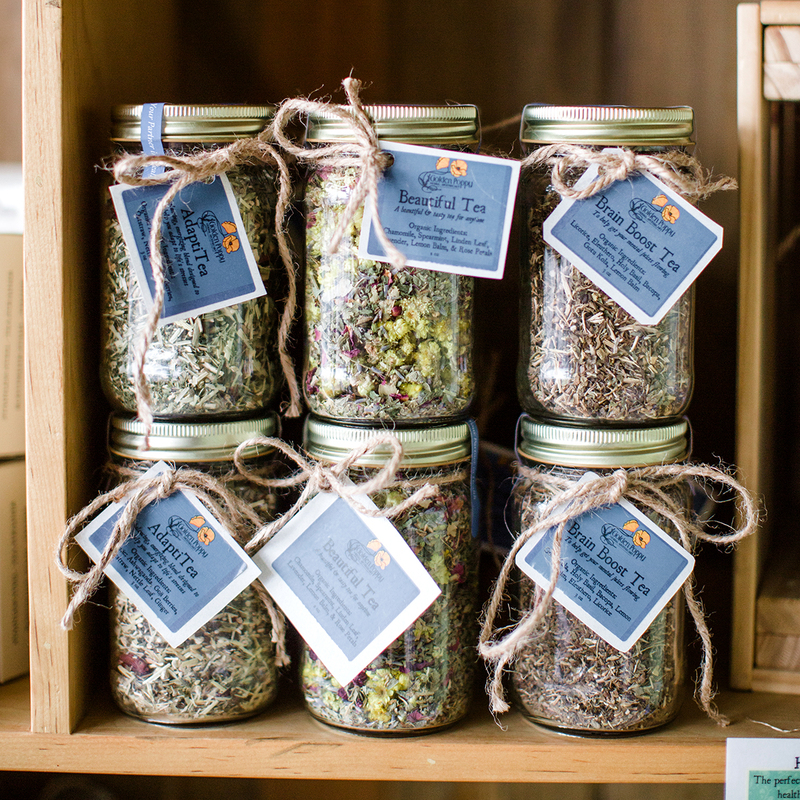 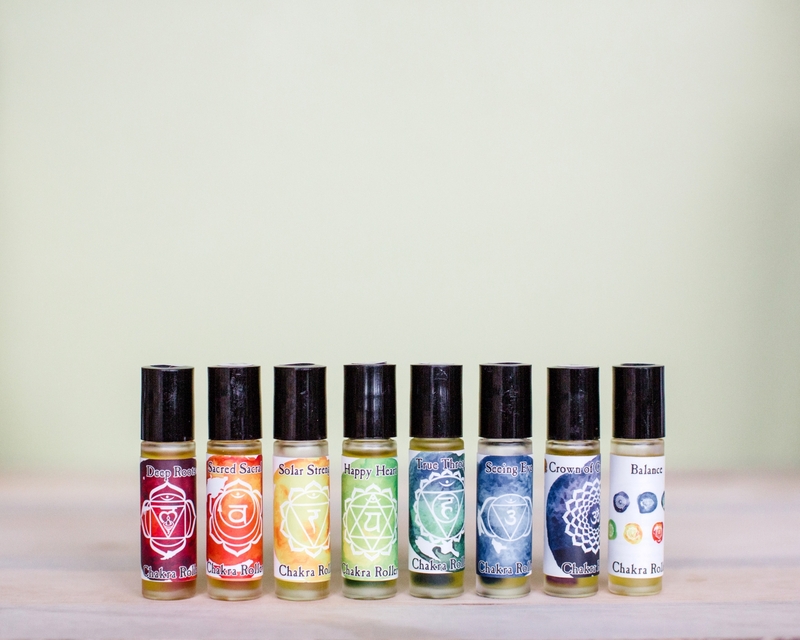 Additionally, Sarah customizes herbal formulas for all of her clients in conjunction with a consultation.